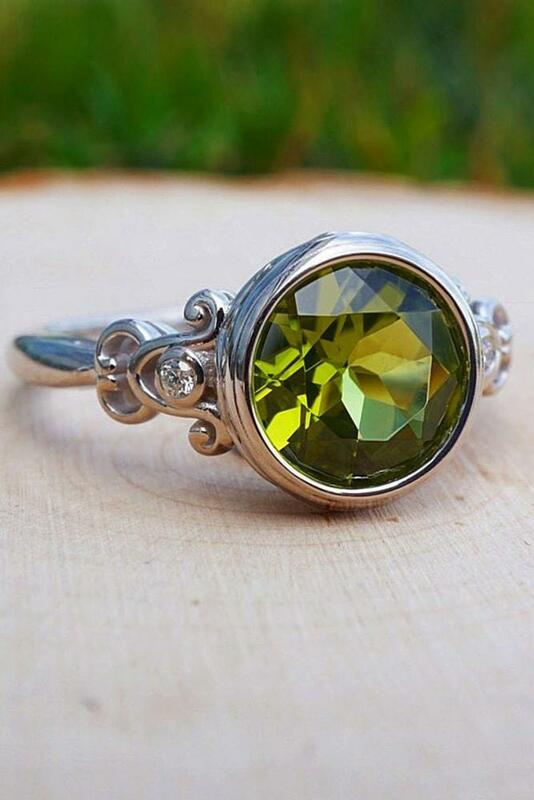 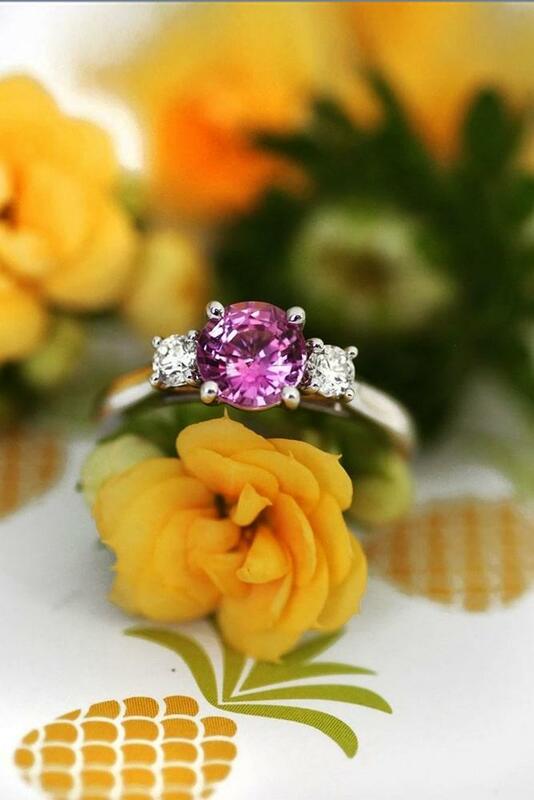 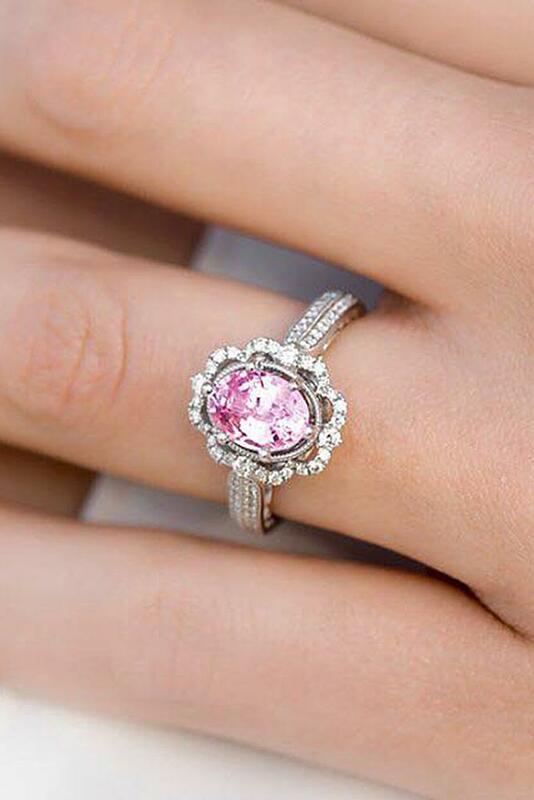 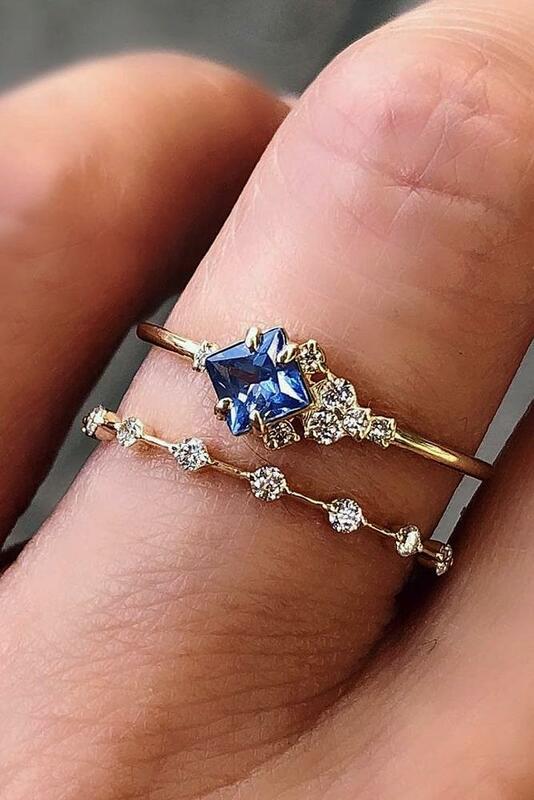 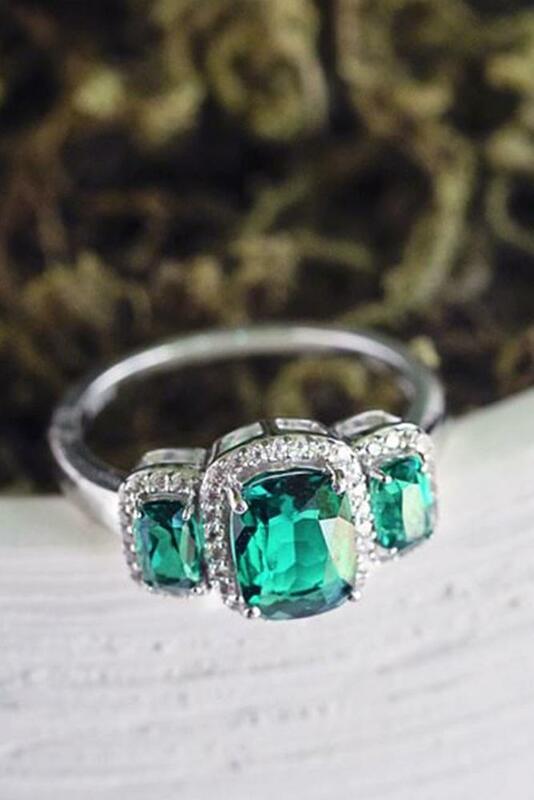 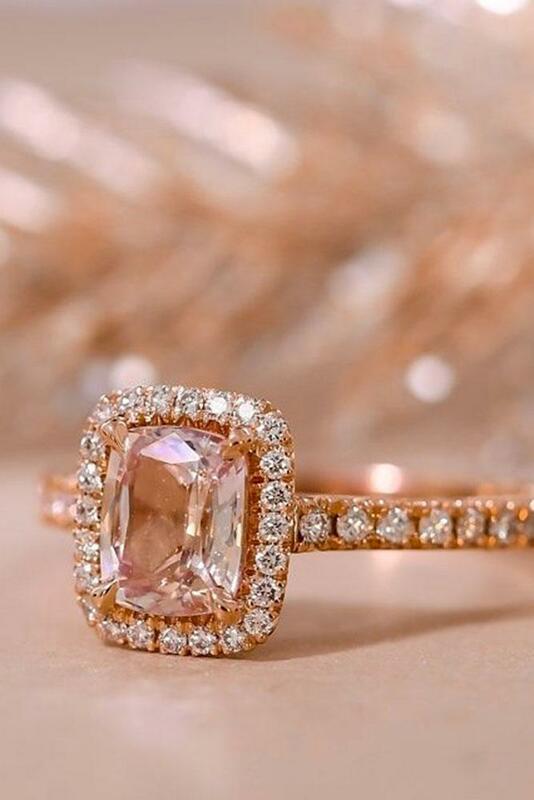 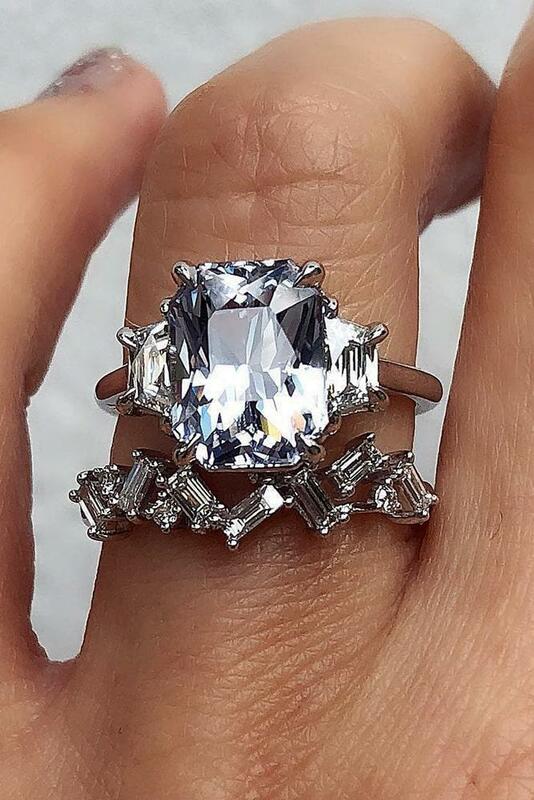 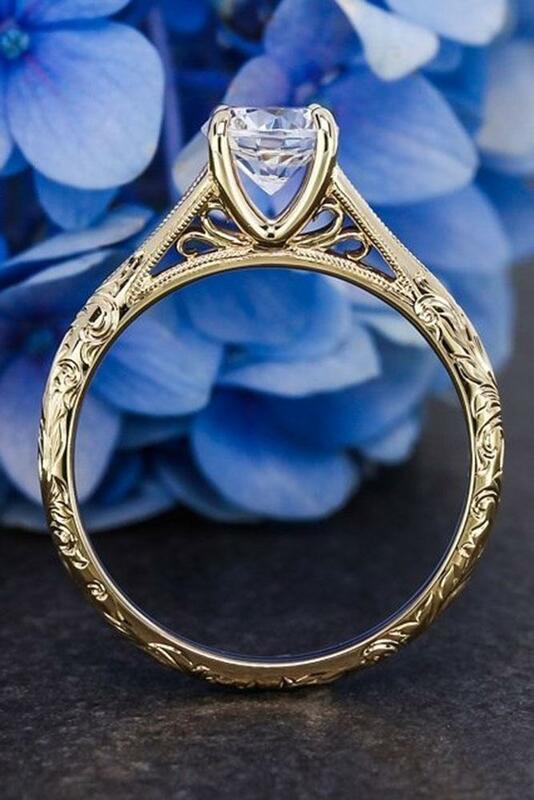 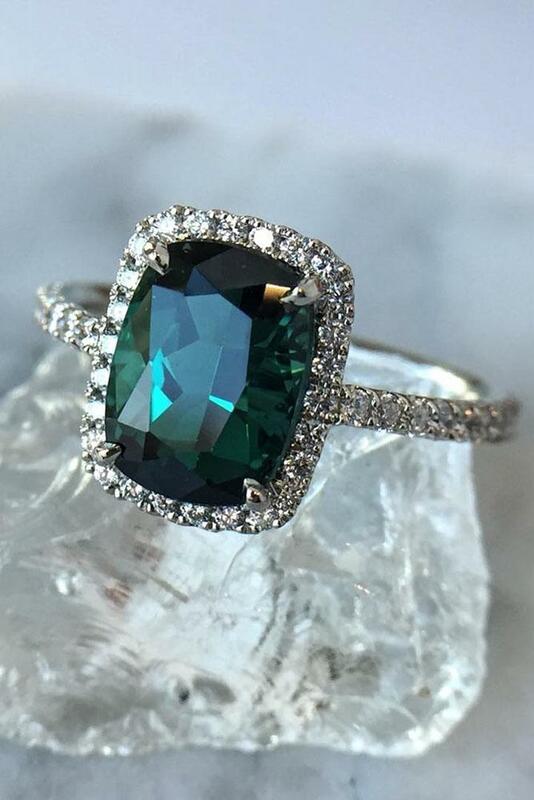 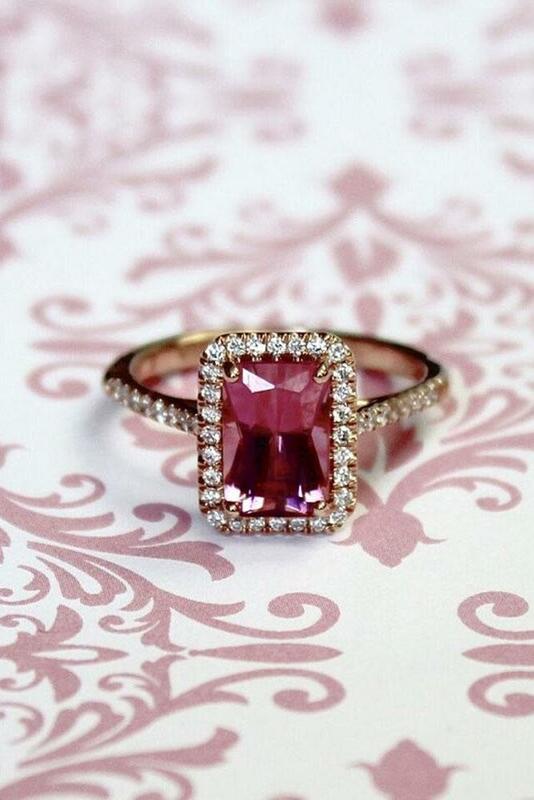 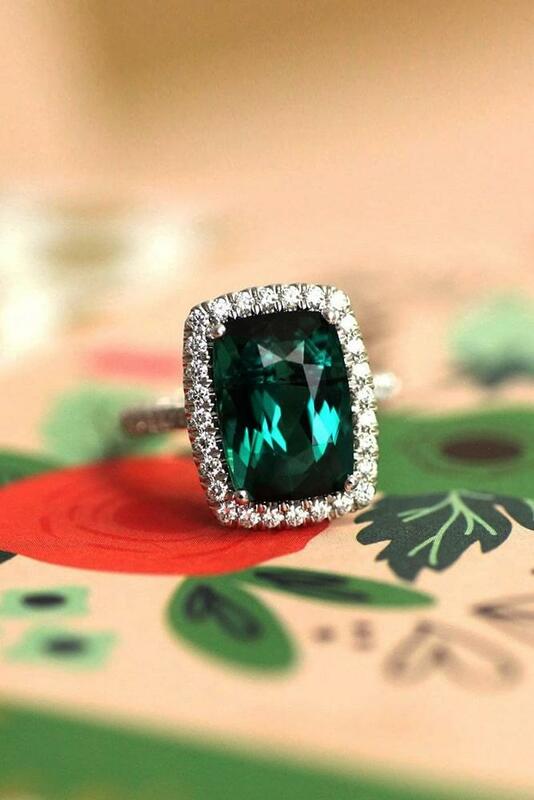 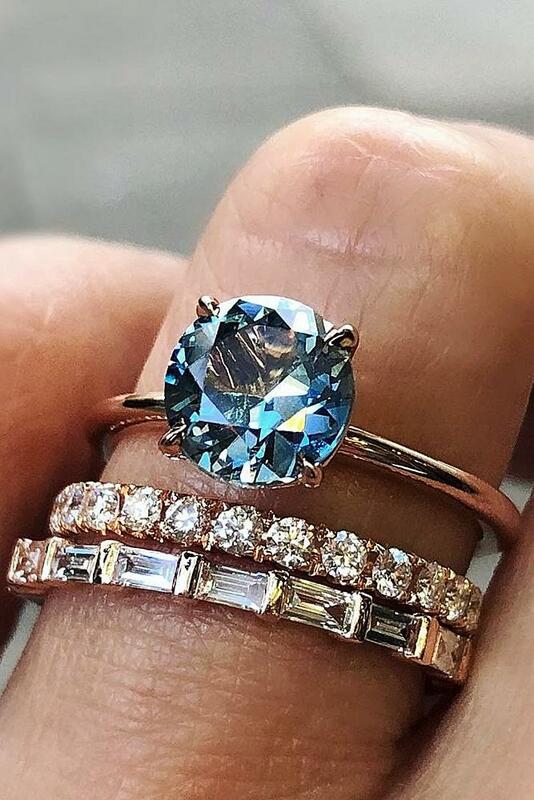 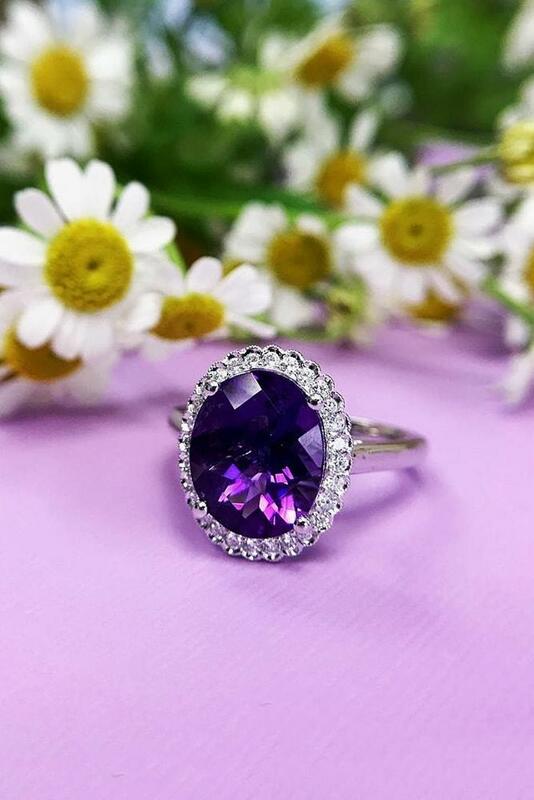 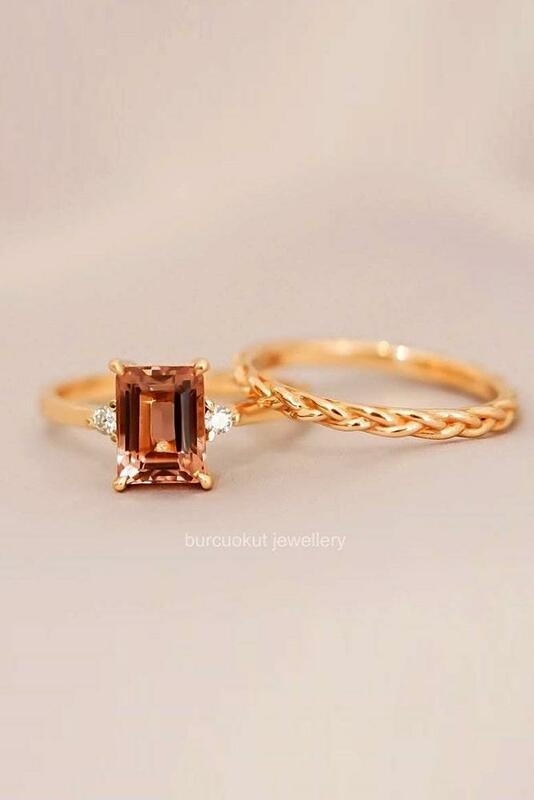 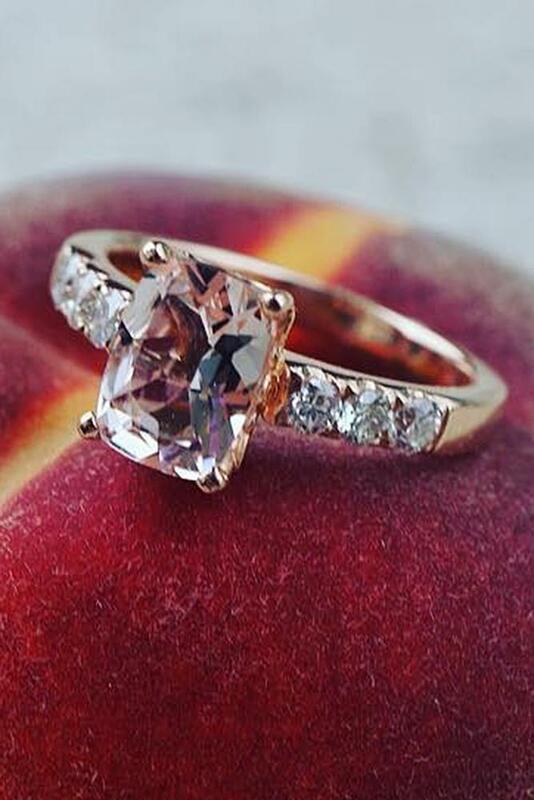 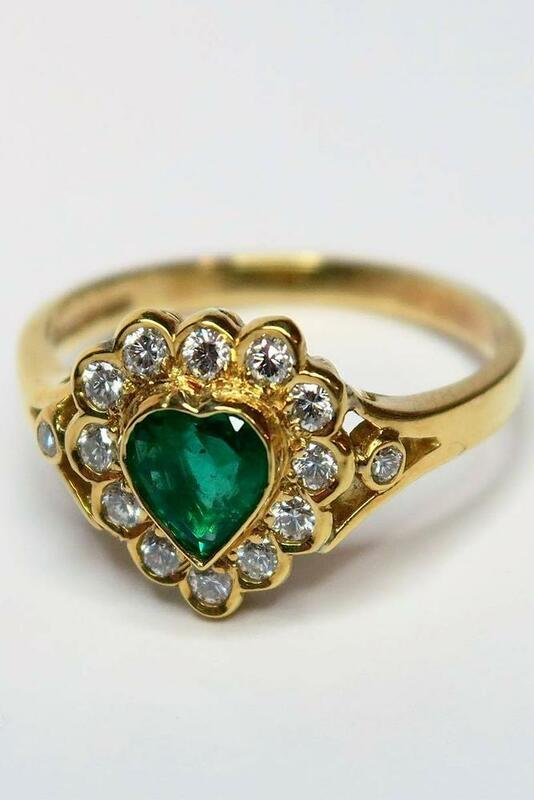 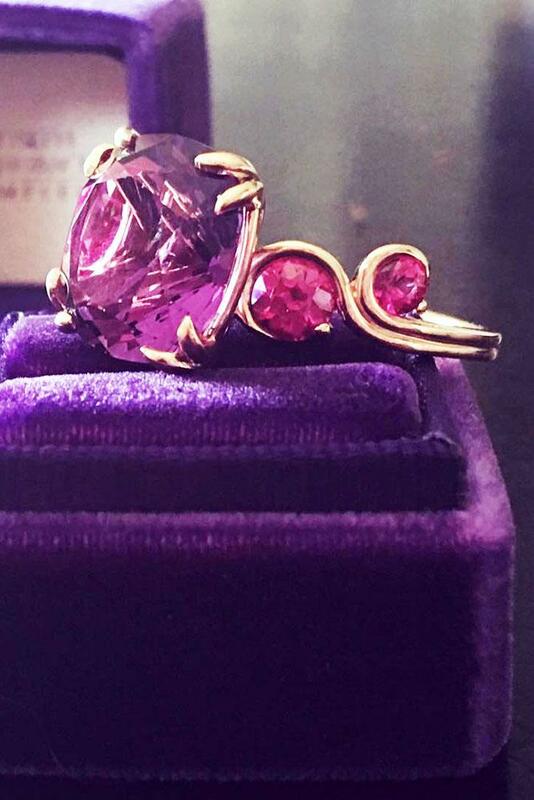 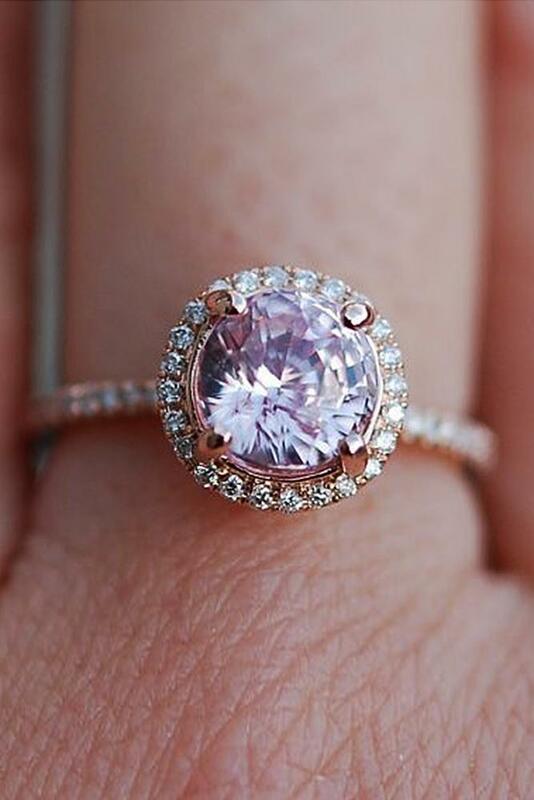 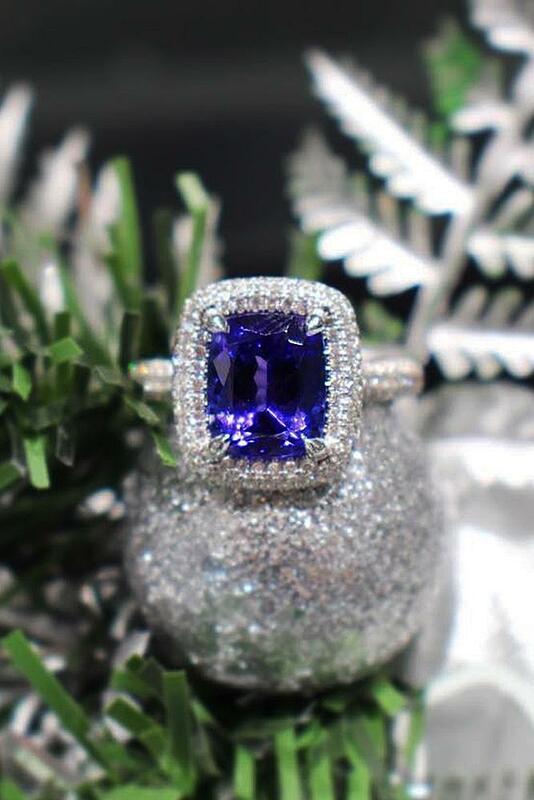 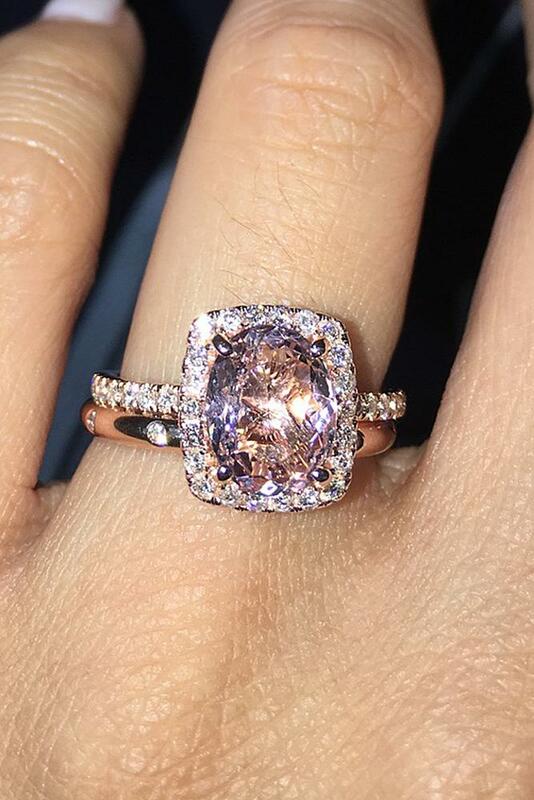 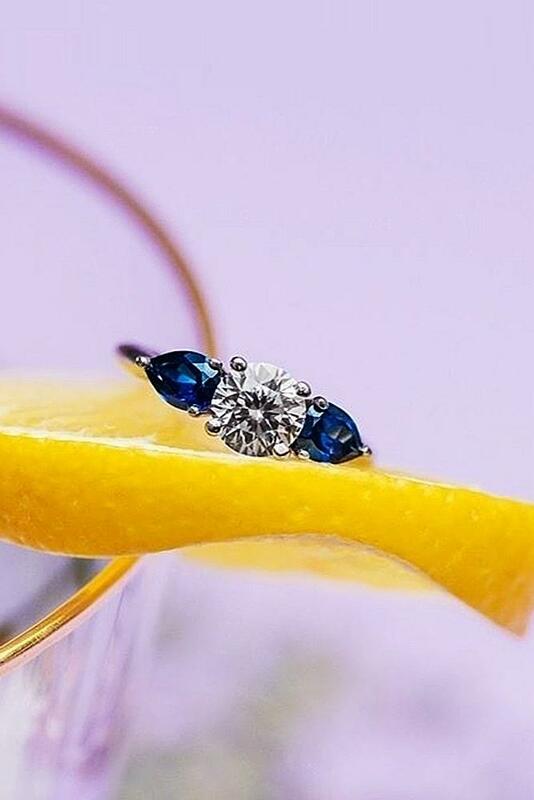 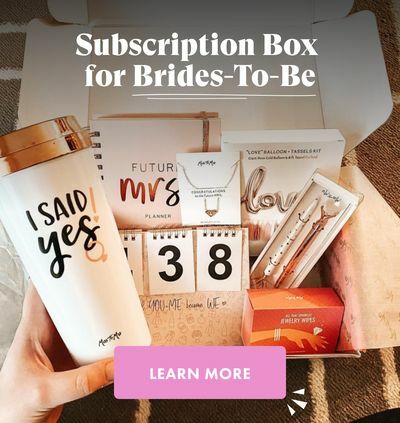 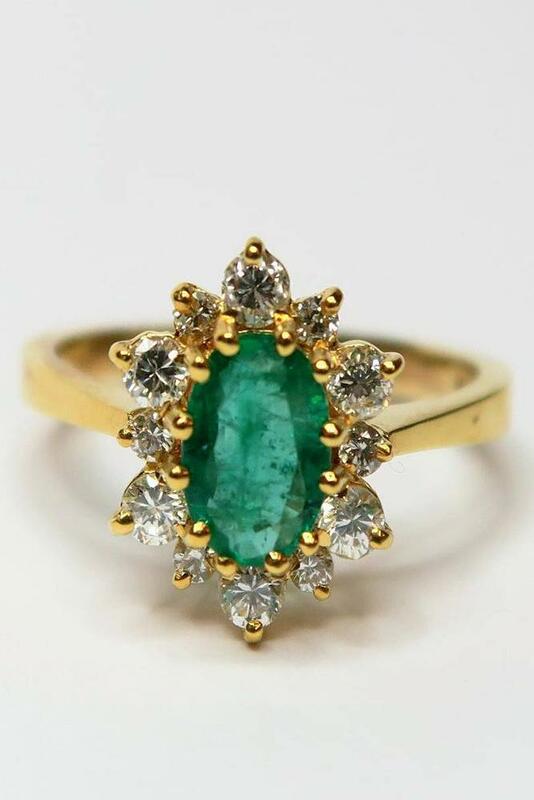 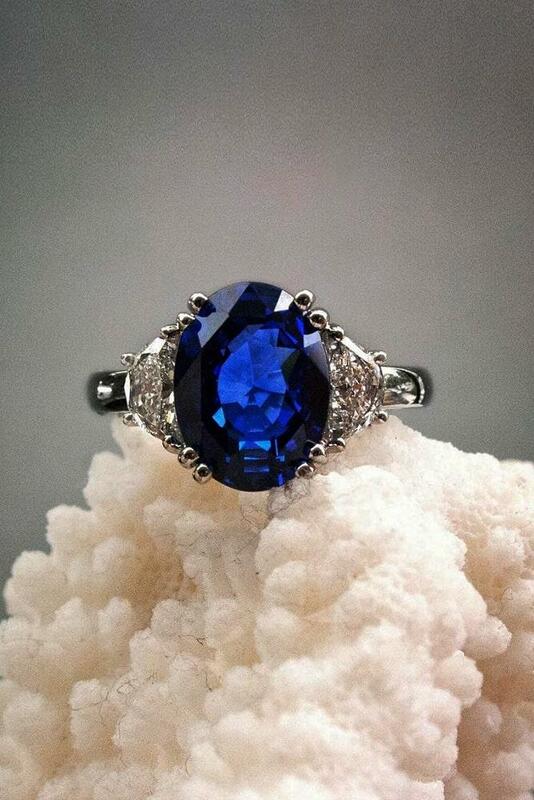 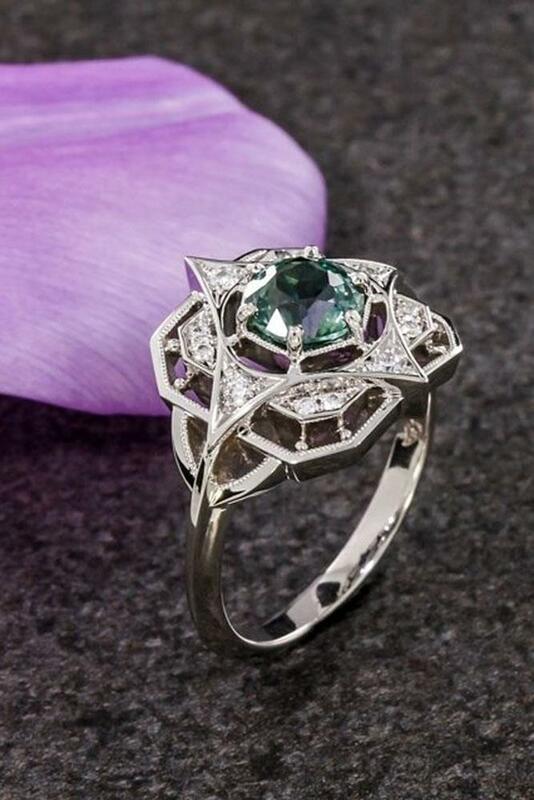 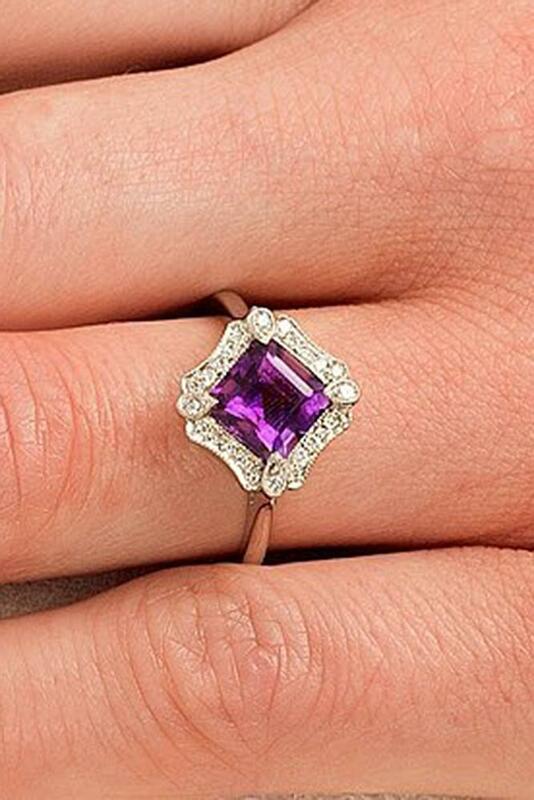 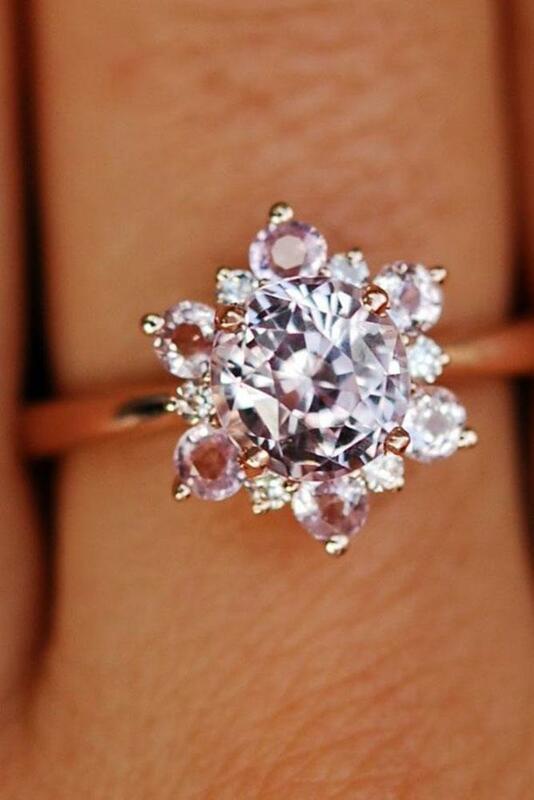 If you are going to pop the question to a unique woman, pay attention to gemstone engagement rings. 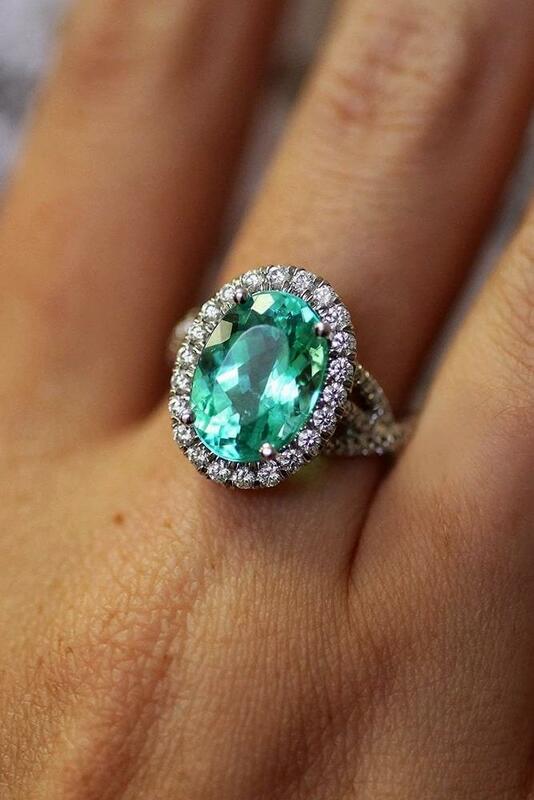 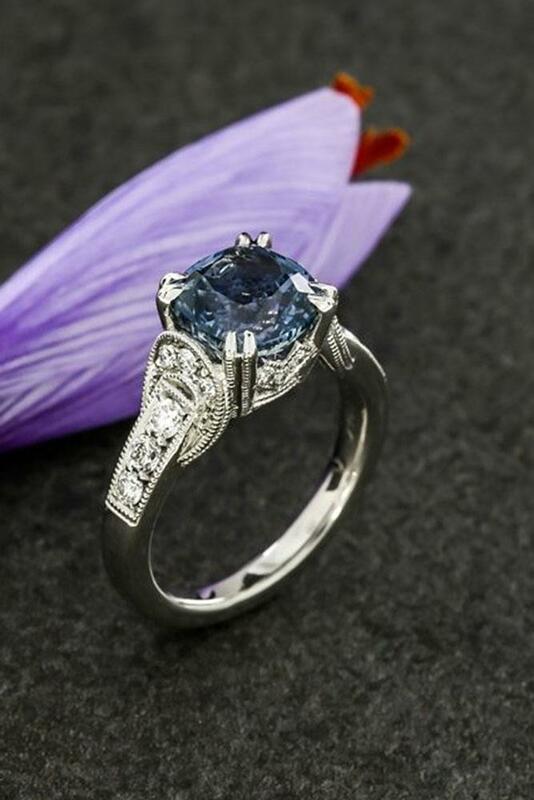 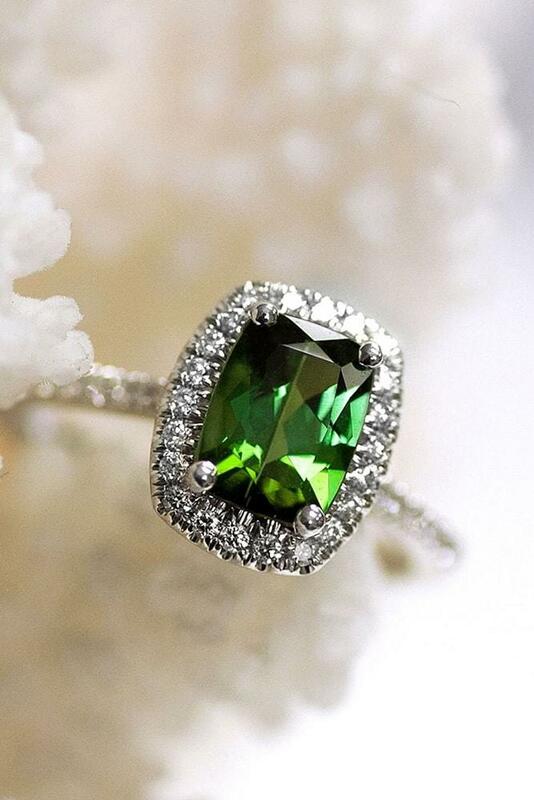 Browse the gallery with the most popular gemstone engagement rings and try to find your own ring. 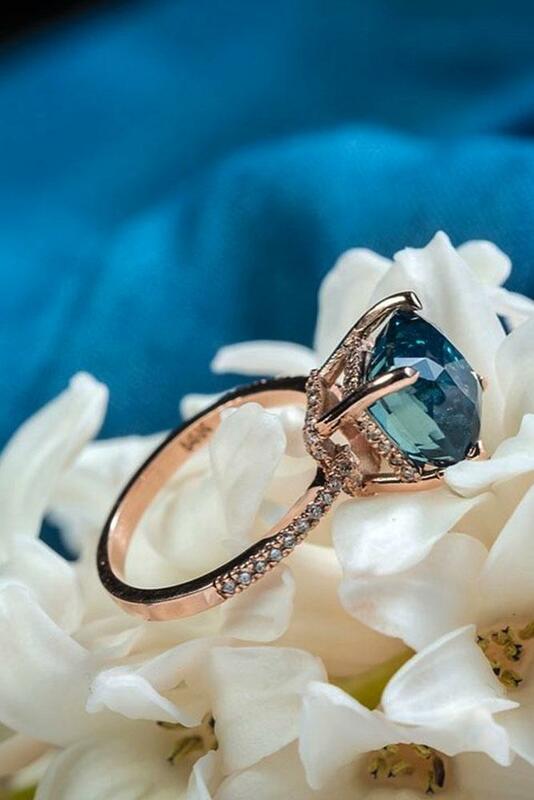 Get pleasure and inspiration!